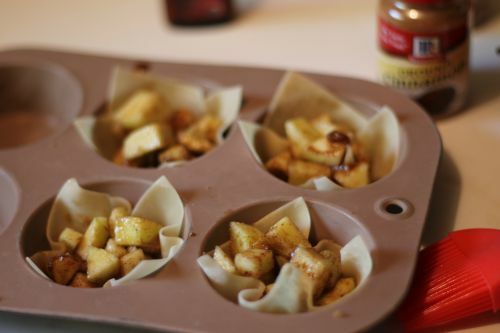 These Mini Apple Pies are the perfect way to get a little taste of fall goodness without overindulging. 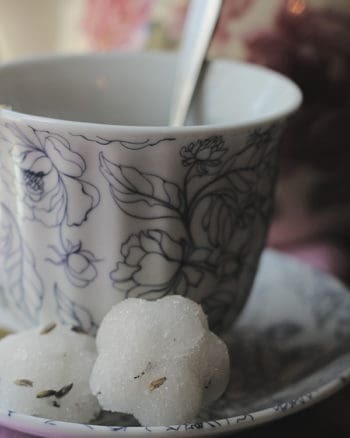 A delicious classic dessert updated with a lighter twist, in portable little cups- just the right size for a sweet treat when you are watching fat and calories. 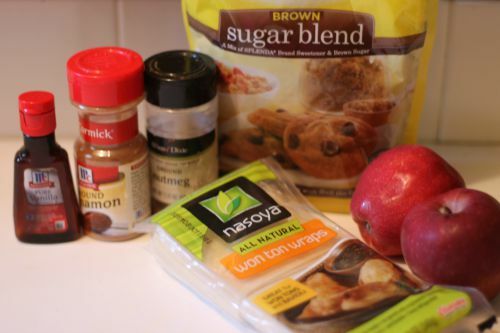 You can use any sweetener on your plan- splenda, xylitol, or even maple syrup to create the apple filling. Pies do not reheat well and are best eaten the same day, this recipe easily cuts in half to reduce for small portions. No need to feel as if you are depriving yourself during the holiday season if you bring a batch of these to nibble on and share- you will see how quickly they disappear off the dessert table! Peel and dice apples into very small bite sized pieces. 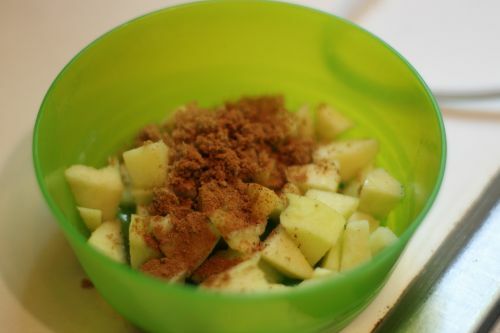 Stir together apples, brown sugar blend, cinnamon, nutmeg, lemon juice, and vanilla extract to combine well. Lightly coat muffin tin with nonstick spray. Melt the 1 tsp. 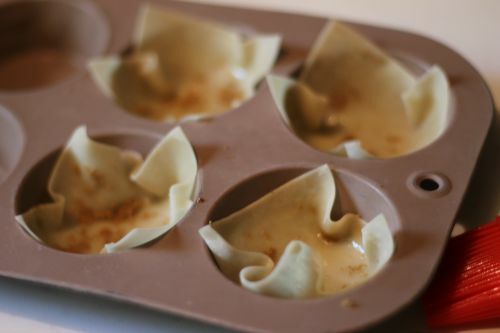 of butter and brush onto wonton wrappers, sprinkle with a bit more of the splenda brown sugar blend if desired. Press 1 wonton wrapper into each muffin cup, creating a small edible cup. 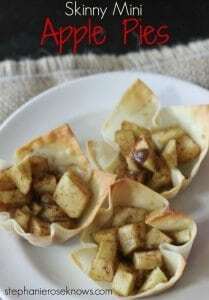 Divide apple filling evenly into prepared wonton cups. 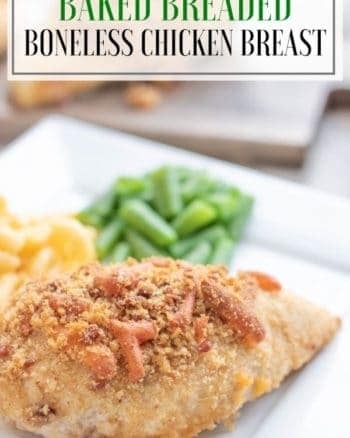 Bake for 12-15 minutes until edges are crisp and golden brown. Cool in pan for 5 minutes, then remove to cool the rest of the way. Serve as is or with a dollop of low calorie fat free whipped cream. I love these! Those wonton wrappers look sooooo crispy. Thanks for sharing these at #SaucySaturdays. 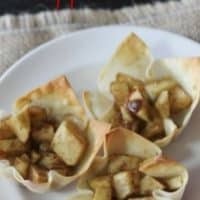 These mini apple pies are so adorable! 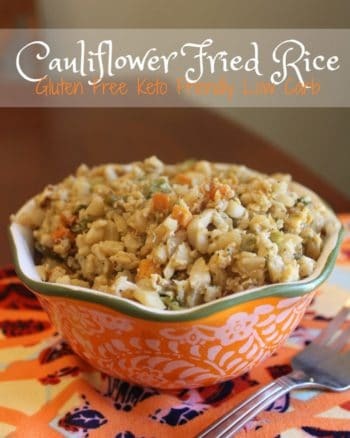 The recipe sounds super delicious and I’m pinning right now! Thanks for sharing at Inspiration Thursday! Ok, I may be weird, but I really don’t care for pie crust. Pie just isn’t my thing. But these look fantastic! I love using wonton wrappers to create delicious fruity desserts! I can’t wait to try this (minus the spices, because I’m not much of a spice fan either.) Thanks for sharing! Thank you for stopping by Mary. These are really good. I think even without the spices they would be yummy. Let me know if you try them. What a great idea! I’m pretty I already have some leftover wonton wraps in the fridge too!